The ride-hailing service Lyft announced Tuesday it will expand its All-Access subscription plan to all markets nationwide. Lyft's All-Access plan offers residents a discounted fare for 30 rides of $15 or fewer. Lyft customers would normally pay up to $450 for that many rides, according to the company; the All-Access plan costs $299 per month. Customers receive a 5 percent discount for additional rides, but unused rides at the end of a 30-day period do not roll over to the next 30-day period. "This is the first step toward delivering on our goal of making car ownership optional, and we're constantly looking for more ways to provide passengers with the easiest, most convenient options possible,'' the company said in a statement. Lyft piloted the program earlier this year with differing costs and ride amounts, ranging from $199 per month for 30 rides or $399 for 60 rides. The All-Access plan has been compared to subscription services like Costco Wholesale and Amazon Prime. 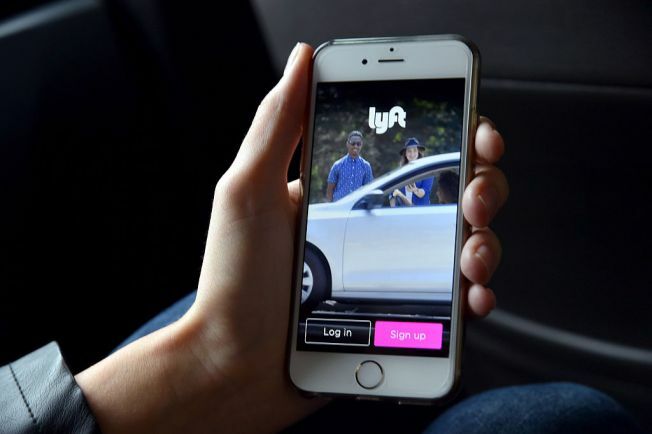 In a March interview with technology news outlet Techcrunch, Lyft CEO Logan Green expressed a desire to eventually move the transportation industry toward a subscription model similar to Netflix.